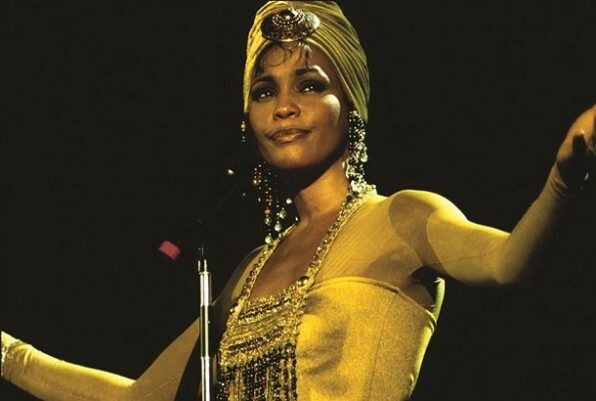 Angela Bassett’s directorial debut Whitney premieres tonight on Lifetime. Bassett chronicles the time period of when Whitney Houston (Yaya DaCosta) first met, and fell for, Bobby Brown (Arlen Escarpeta). It’ll show the very high highs of Whitney and Bobby’s relationship alongside the very low lows. We trust Angela, so we’ll be watching. Here are some (ONLY SOME) of our favorite Whitney songs–we still miss her everyday.